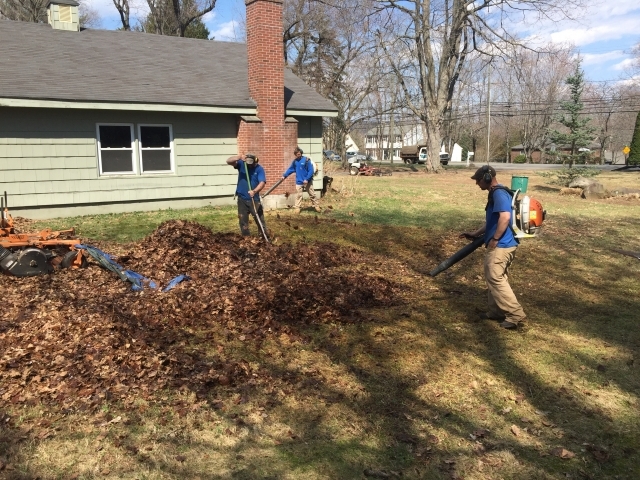 After a messy winter, Quality Landscaping Services, LLC will conduct a thorough spring clean up of your property. 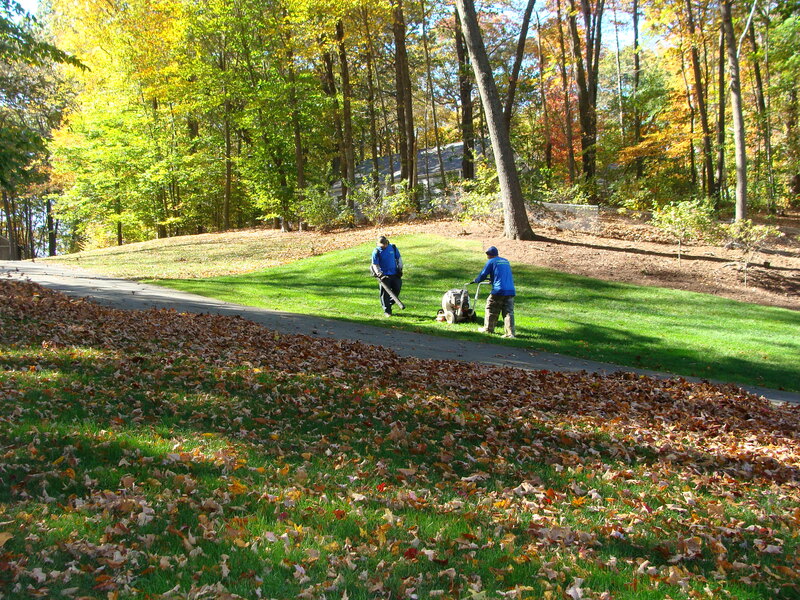 A typical spring clean up consists of removing all sticks, leaves, garbage and debris from your lawn. 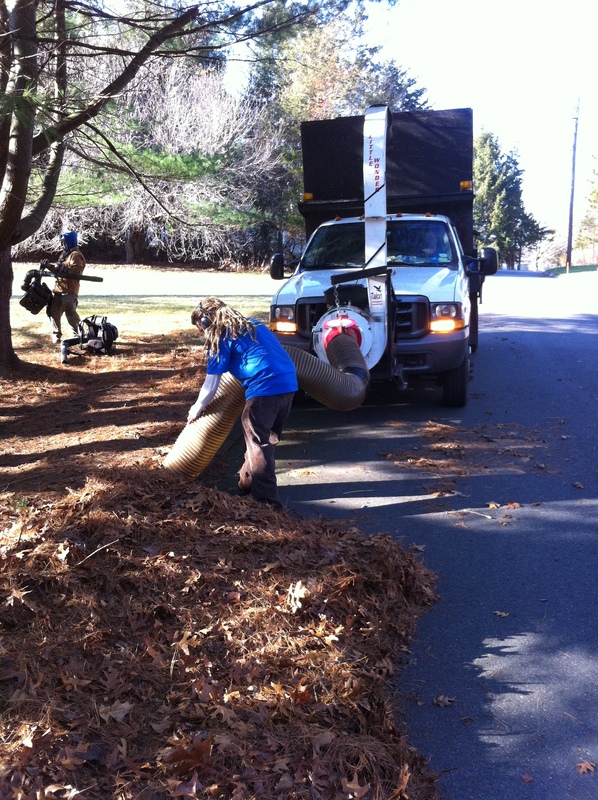 Leaves and debris from your flower beds will be removed hence preparing them for plantings and mulch. Plow damage will be mended. 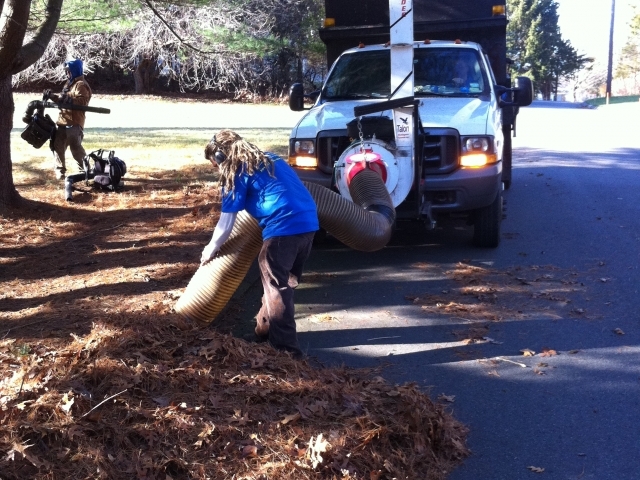 Sand will be swept off the driveways and parking lots of the property owner. All debris will be hauled off site. 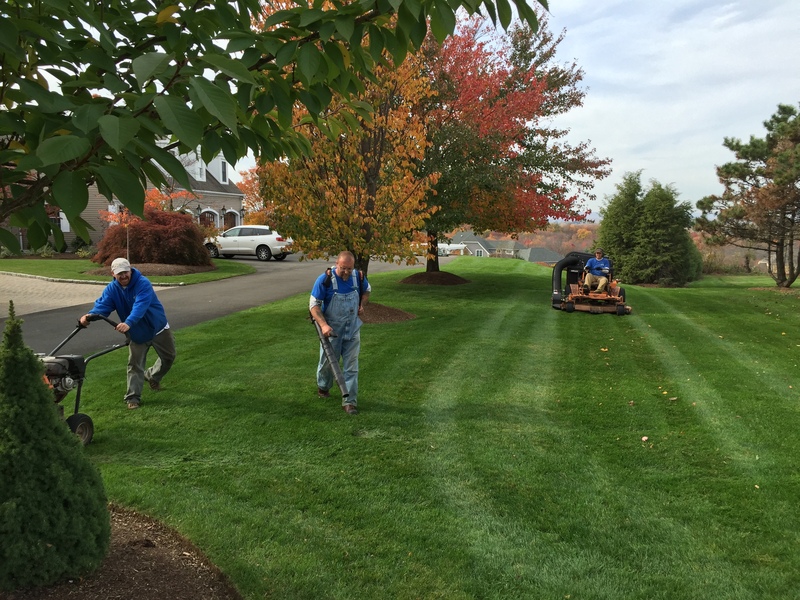 Quality Landscaping Services, LLC will go above and beyond to give your property the jump start it needs for the spring! There is nobody better then Quality Landscaping Services, LLC when it comes to cleaning up your property in the fall. 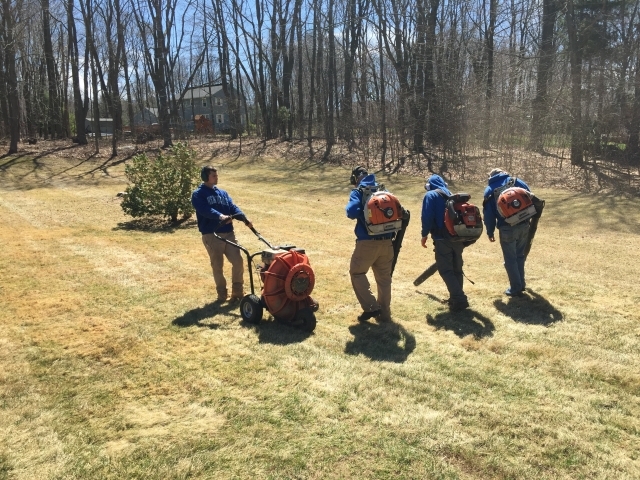 With the experience the company has, a unique style of cleaning up your lawn has been devised. Quality Landscaping Services, LLC uses top of the line back pack and ground blowers. 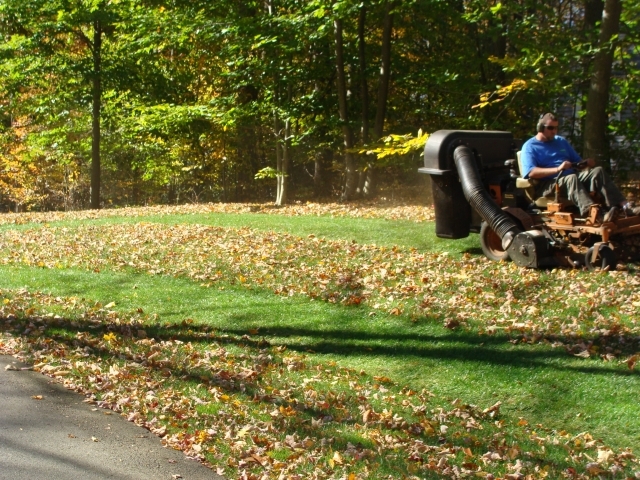 Quality Landscaping is equipped with a leaf sucker which is connected to a 15 cubic yard box, allowing bulk leaves to be removed. Typically a residential property will have a clean up done 1-2 times in the fall. A condo or commercial property may have clean up 2-3 times; first two removing the bulk, and the third doing a thorough cleaning of the entire property.